We at 24/7 Las Vegas Bail Bonds are highly experienced when it comes to assault bail bonds. After all, the state has its fair share of casinos and bars. Gambling can make people tense and angry, and alcohol can certainly loosen inhibitions. If you or a loved one has been arrested for assault, then you can contact our office and a bail agent will answer your call. It doesn’t matter what time or day it is. We are always ready to offer bail bonds service. If the charges involve property damage or severe bodily injury, then the process may take some time. The defendant may have to be arraigned in front of a judge for bail to be set. But for most cases, there is a predetermined bail bond schedule that enables the process to go more quickly and more smoothly. Our bail agent can also be ready with a proper assault bail bond for the assault charges filed against you or your loved one. Because of the predetermined bail bond schedule and the efficiency of our bail agents, the defendant can be out on bail in just a few hours after the arrest. In order for the defendant to be freed on bail, they must agree to all the stipulations of the assault bail bond. Any violation of even one of the stipulations may have the bail revoked. The defendant will be apprehended and sent back to jail, while the cosigner of the bail bond will have to pay the full amount of the bond. One common set of stipulations in an assault bail bond is a No Contact order along with a PPO. A No Contact order bars the defendant from making contact with the alleged victim in any way. This includes phone calls, email, text messages, or even postal mail. The PPO is a personal protection order which defines a set of rules that the defendant must obey. The PPO decrees that the defendant must stay a minimum distance away from the alleged victim at all times. This distance can be set at 100 feet or at 100 yards, depending on the severity of the assault. It is crucial that you have a knowledgeable and experienced bail agent to help you and your family through this difficult time. 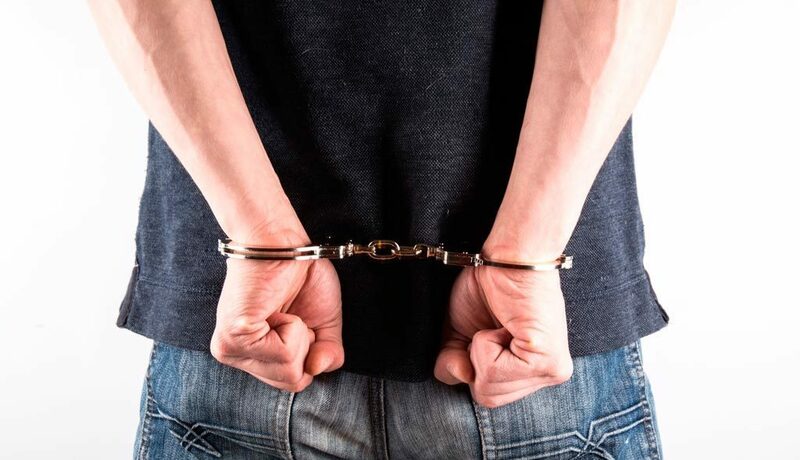 If you have a family member arrested for assault, our bail bonds agent can be ready with the needed assault bail bond to get your loved one free from jail and back home with your family. Our bail bond agent can make help inform the defendant regarding their obligations about complying with the court rulings and instructions. Our agent can explain the rules of the PPO and the No Contact order so that the defendant will not mistakenly break the stipulations of the bond. Such a mistake can result in the defendant being sent back to jail. If you’re the cosigner of the bail bond, you will then have to pay the full amount of the bail. Let us at 24/7 Las Vegas Bail Bonds help, so that your loved one can be back with your family and they can remain free during the course of the legal case.